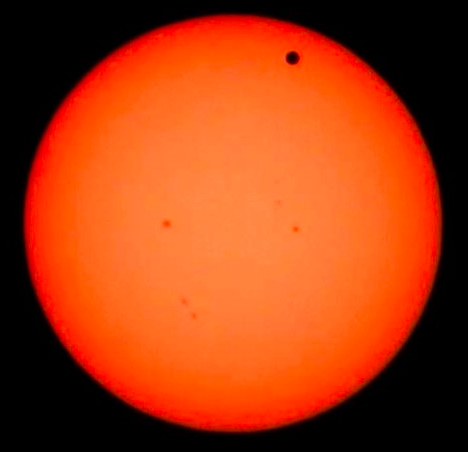 A transit of Venus took place in the early hours of Wednesday 6th June (CET)), beginning at 00.03.53 and ending at 06.55.24. There will not be another transit in our lifetimes. 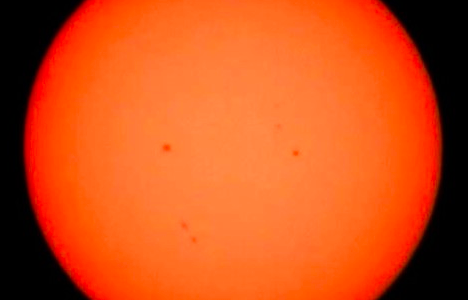 More details, including viewing techniques and locations, are available at the Transit of Venus Project, one of the activities of the excellent organization Astronomers Without Borders.